Welcome, to Morphitis. 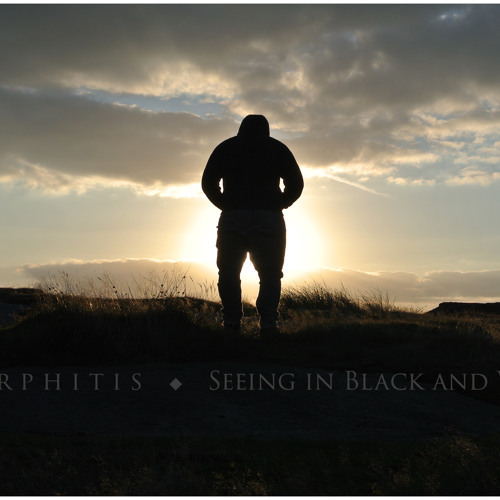 To signify the start of Morphitis and the venture into social media, we release our debut signal "Seeing in Black and White". Please share our music and spread our name. M This work is licensed under the Creative Commons Attribution-NoDerivatives 4.0 International License. To view a copy of this license, visit http://creativecommons.org/licenses/by-nd/4.0/. hell yea! sweet riffage man! Cool guitar work. You've got some great riffage in this part.